This Saturday, April 22, show up for a rally to save the neighborhood just south of Union Square Park. Over just the past couple of years, we've watched this area be demolished and rebuilt into yet another dull center for luxury housing and corporations. Speculators are buying up whole buildings and evicting them of their small business tenants. 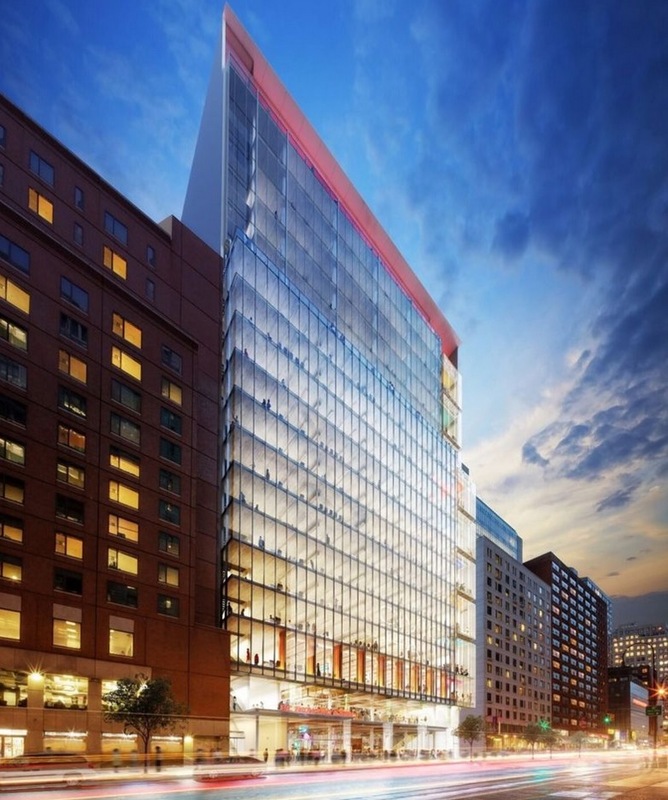 This is happening, in part, because of Mayor de Blasio's plan for a "tech hub." the proposed tech hub on 14th st.
As GVSHP's Andrew Berman wrote in The Villager: "the new building would tower over its neighbors and form the lynchpin of a new 'Silicon Alley' the mayor hopes to develop between Union Square and Astor Place." This is not a neighborhood in need of revitalization. It is already vital, its old buildings buzzing with small businesses from bottom to top. Say "no" to more luxurification. Say "no" to more corporate chains. 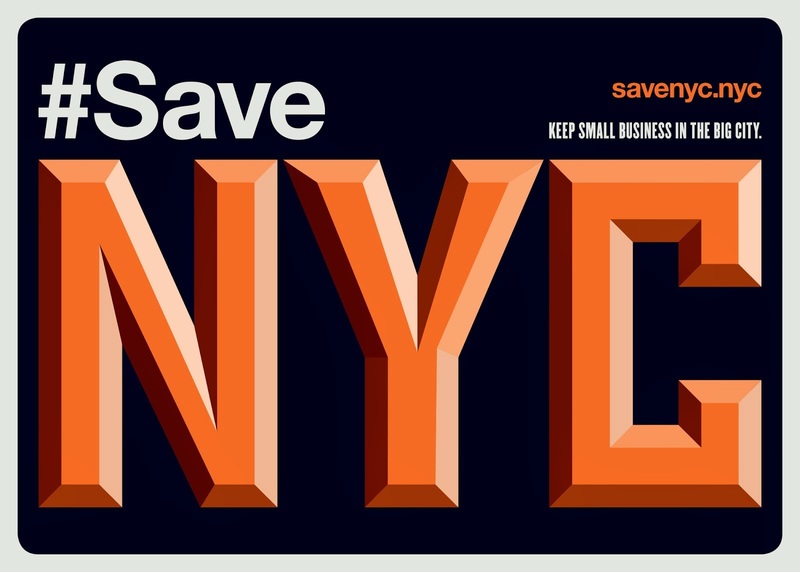 Say "no" to more small business evictions. Rally with GVSHP on Saturday at 3:00pm, on the east side of Broadway at 11th Street.